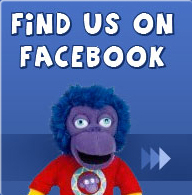 Your favourite characters have been ooshed! Ooshies are squishy mini figures of your favourite licensed characters that also double up as pencil toppers. 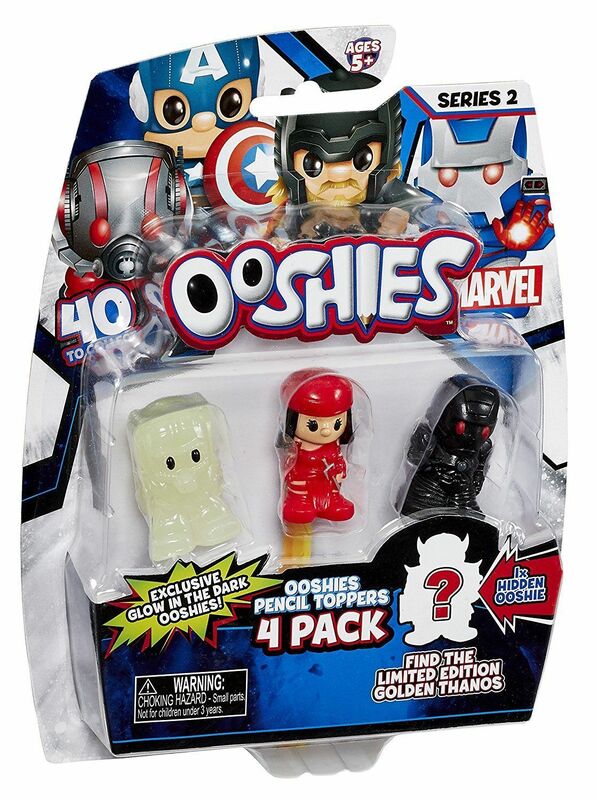 Now you can collect all of your favourite heroes and villains to create your own super hero adventures. 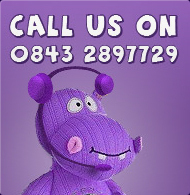 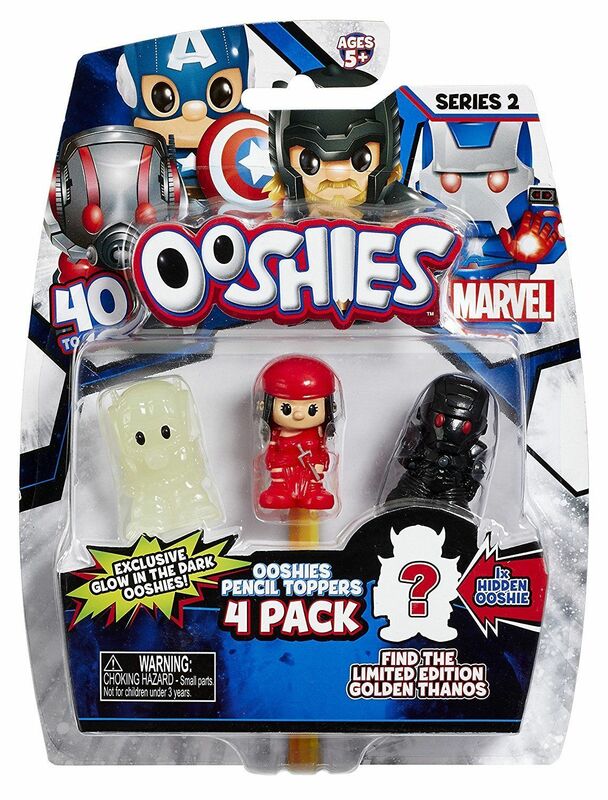 There are 40 to collect including special edition glow in the dark, metallic, glitter and gold plated Ooshies. 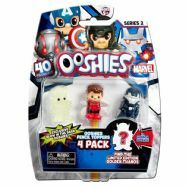 Pack includes 4 x Ooshies and a collector sheet.